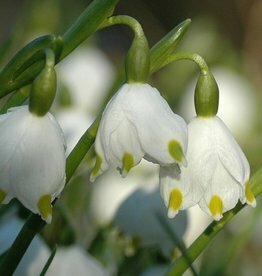 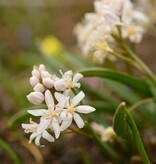 Scilla bifolia 'Rosea' is a cultivar of Alpine squill with pale pink (verging on white) flowers. 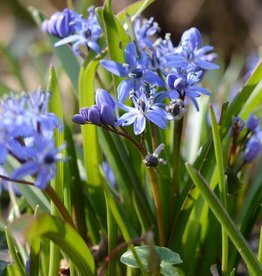 It's a lovely sight when both the blue and pink Alpine squill are planted together. 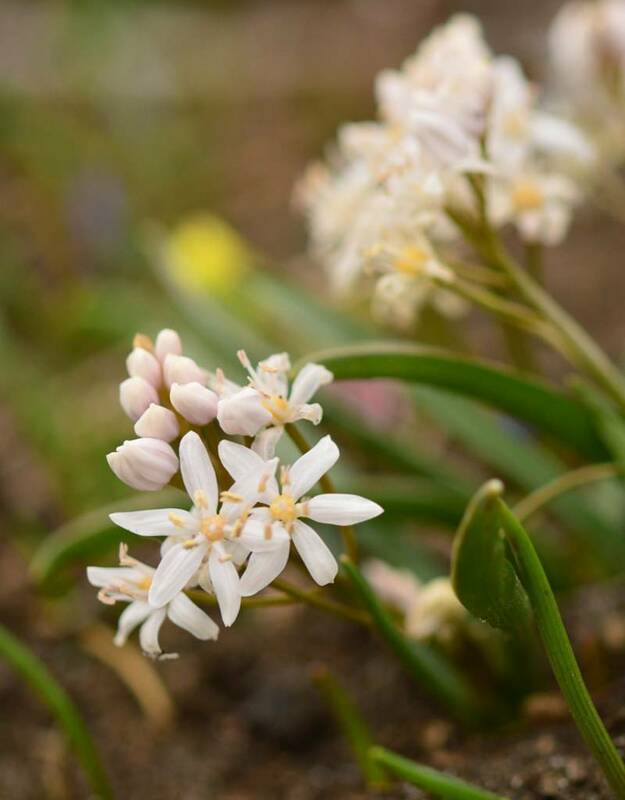 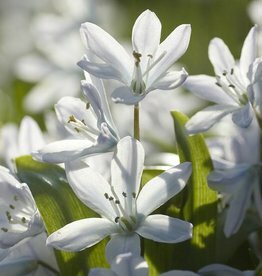 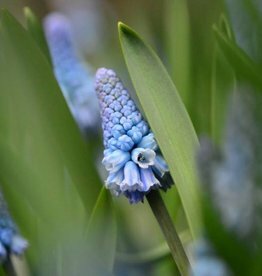 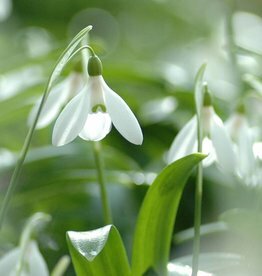 Scilla bifolia 'Rosea' is suitable for naturalising in a meadow or under trees and shrubs.